With house prices and rents unaffordably sky high, we wonder whether it is not time to think again about a method that was historically successful both for tenants and owner-occupiers – rent control. As house prices sky-rocket and would-be owner-occupiers drift aimlessly in space with no hope of ever returning home, our thoughts turn wistfully to an era of rent controls when tenants could remain in accommodation at rents that they – and through housing benefit – the state could afford until they had saved enough to buy at a price that was not excessively inflated by scarcity. In short, if house-owners can make more money selling than renting, then hey, guess what, that’s what they’ll do. Market rents – under assured tenancies – will always go in only one direction (we won’t bother to say which – as if…!) unless and until building to rent is perceived as producing more profit for the construction industry which, we see historically time and time again, it never does, for the very simple reason that the return on investment takes so long – decades – that it is inherently uncertain, vulnerable both to financial market forces and to political shifts in residential landlord-tenant law. With rent control, you know what you get; sure, it creates scarcity in the rental market, which is why fair rents (1965-1988) excluded scarcity value, and only functions if accompanied by relatively full security of tenure (1974-1988, following the abolition of the furnished tenancy exception) – i.e. exceptions for, e.g., truly temporary arrangements (holiday lettings, student lettings, fully-serviced lettings) and “personal” lettings (i.e. resident landlords, absentee owner-occupiers). Traditionally, security has been applied to existing lettings: the flood of evictions would not be tolerable. The shrill cri de coeur of the small buy-to-let landlord is not politically acceptable in the run-up to an election but – if rents are properly set – the consequence is not that they lose money but that they lose the ability to make more each time the market rises and/or to evict in order to sell when that becomes their choix du jour. (Yes, one of us is just back from a holiday in France). In any event, as an earlier post suggested – ALL IS FORGIVEN: BRING BACK THE FAIR RENT (and slash the social security bill, why don’t you?)! – it is not all or nothing: it would be possible to try out an exemption from security for, say, the landlord who only owns one or two properties (with appropriate definitions to minimise avoidance) while re-introducing fair rents. There are as many houses beforehand as there are after rent control is introduced, and those which are not re-let are available for sale, at prices that, if not exactly affordable to everyone are a lot more affordable than now and that tenants will be able to save for if not having to pour every last penny into rent. The point is this: the system worked; yes, there was homelessness, but nothing like today; yes, there were evasions and evictions but, again, nothing like now; just because it is an old system does not make it wrong – rent control didn’t cause the financial collapse – that was caused by bankers not landlords. In some ways, it was all predictable and maybe even predicted. 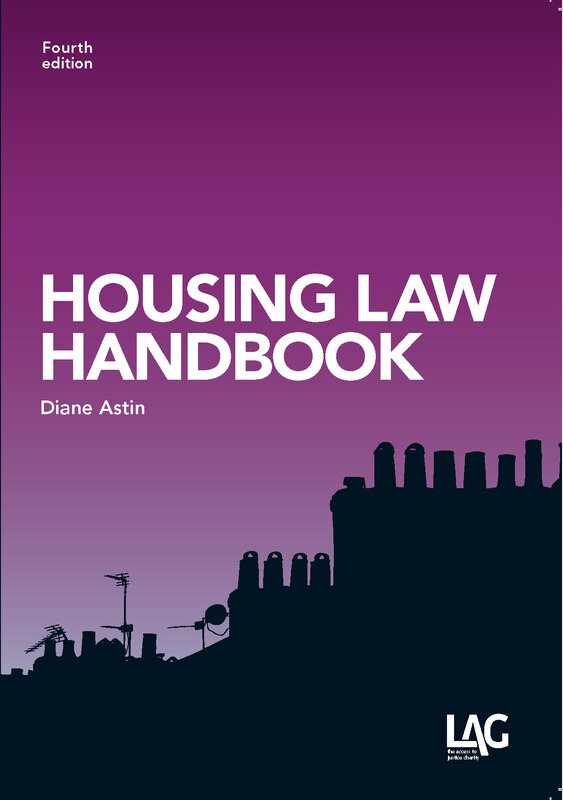 The Housing Act 1980 foreshadowed the end of protected tenancies – secure private lettings at fair rents – in two ways: it introduced the shorthold ground for possession, a mandatory ground fulfilled by compliance with procedural requirements; and, it introduced a new form of tenancy, in build-to-rent accommodation, based on Landlord and Tenant Act 1954 principles and as such let at market rents – they were called… “assured tenancies”. 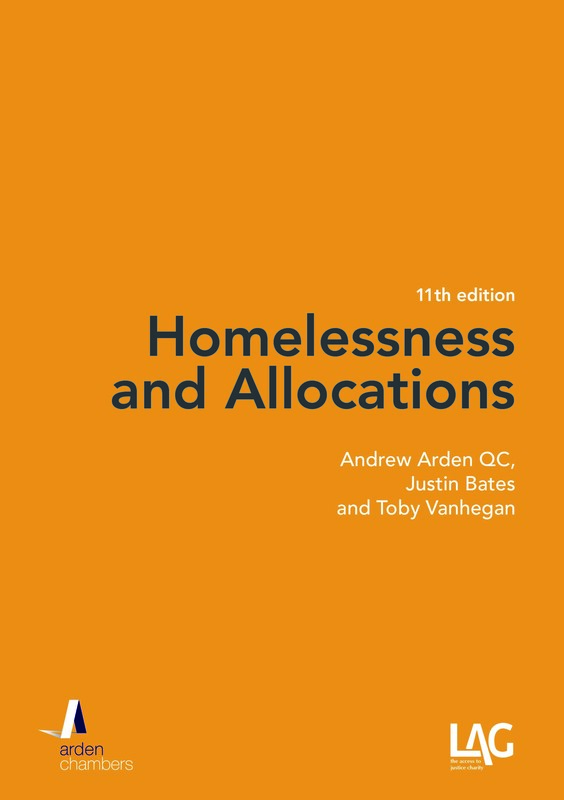 This was the now forgotten first incarnation of the assured tenancy, forgotten not least because – and this is part of our core thesis (well, alright, if not thesis then story-line) – build to rent just does not work on any scale significant enough to make an impact. A massive failure, all that survived was the name, handed on like an unused wedding dress to a policy of market rents with no security, under the Housing Act 1988. 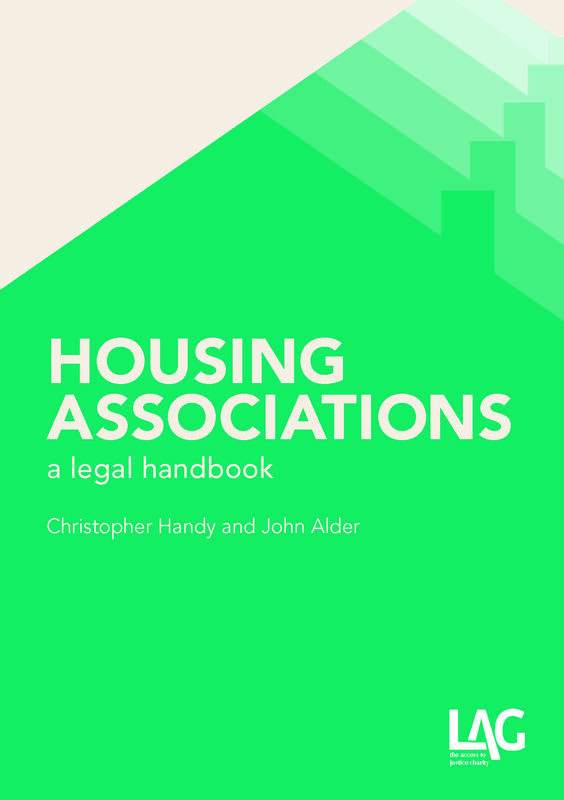 (There is a tendency to treat assured shortholds as starting with the Housing Act 1996 presumption, but this really served to sweep up the few private landlords who had failed to keep pace with the practice adopted from 1988 by the better-informed). A recent case in the Court of Appeal (Loveridge v. Lambeth LBC  EWCA Civ 494;  1 W.L.R. 3390;  H.L.R. 31, now en route to the Supreme Court) served to spotlight the intended effect: housing is as valuable when rented as to an owner-occupier; otherwise, the would-be owner-occupier could always outbid the would-be landlord. Again and again, with less rather than more sophistication than Charlie Brown, policy tries to drive house-building with promises of a rental return; again and again, it fails. It didn’t work in 1980; it is not working now. Build to rent needs subsidies – and gets them (in the hands of social landlords); even the availability of social housing grants – subsidies – for otherwise unregistered landlords is not making any impact. Everyone agrees we need more houses and that means building them. Everyone knows that to be sufficient, this means houses for sale. Common sense tells us that if people cannot save to buy, there will not be enough prospective owner-occupiers who can afford to buy, which means that there will be less available. It also tells us that if there is less available, it will cost more. True, house prices in many areas are not rising as fast as the foreign money-fed London market, but they are still rising back towards the peak prices of 2007 (as this chart shows) and the problem of people not being able to afford to buy is far, far from confined to the capital. As our last post – There may be trouble ahead – focused on, the problem is going to get worse when bank rates start to rise and borrowers have to confront the consequences of unaffordable, major debt (well, at some point we had to justify the title, though we freely admit the title came before the post!). The Government’s principal attempted solution so far, the Help to Buy Mortgage Guarantee Scheme, has had an effect in enabling some purchasers to get on the housing ladder but as Danny Dorling points out in All that is Solid: The Great Housing Disaster, one of the consequences is to support and possibly further increase house prices (in the first six months of the scheme, applicants were assisted to buy 31 properties valued at over £500,000; one in ten applicants had an annual household income of over £80,000). This in turn may contribute to financial risks (a point the International Monetary Fund recently noted). It will also allow rents to remain high. If rents are high, the housing benefit bill stays high. The next proposed solution, Affordable Rent to Buy, has some attractive features: Government will provide loans to landlords to enable them to build new houses; and those properties will have to be let out at an “Affordable Rent” (i.e. 80% of market rent) for at least the first seven years. This may provide an opportunity for some would-be purchasers to save money that would otherwise be put towards the rent but it strikes us as falling far short of what is needed. In any event, the developer would be able to sell the property to anyone after seven years. This does not make building to rent profitable; it merely provides public funding to boost the profits of those willing to build for a deferred sale (at minimal risk – the loan will be provided at a low interest rate). The nettle will of course not be grasped before 2015; we fear it will not be grasped afterwards. If not, then we do not expect to see any change in the current imbalance. Young people now draining their bank balances for rent or living at home hoping to save faster than prices rise may see their prospects disappearing further and further into space. Can you hear me, major debt? It is even a commonplace – “generation rent” will never own. Can you hear me, rent control?